Erik Renn hasn’t felt safe on campus at night since he was attacked on Gould Street in the summer, but says a well-lit campus could change that. A man pulled a knife on the fourth-year nutrition student by Lake Devo one July night, and threatened him after he refused to let the stranger borrow his phone. His battery was low. Three men heard Renn yell and ran over, then tackled the stranger to the ground. “When I have late classes it always reminds me of that day, where I was nearly injured or even killed,” he said, adding he can’t imagine how other people feel if Renn, a six-foot-five weightlifter, feels vulnerable on campus. 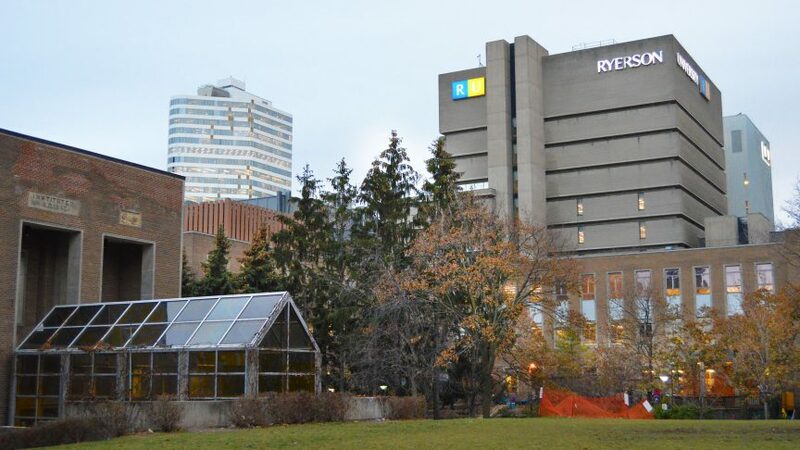 Lighting up Ryerson’s campus has been on the university’s to-do list since the Campus Public Realm Plan came to fruition in October 2016. The project, created after a 13-month design process and consultations with community members, aims to improve pedestrian areas, integrate laneways, add lighting and raise Gould Street to sidewalk level. 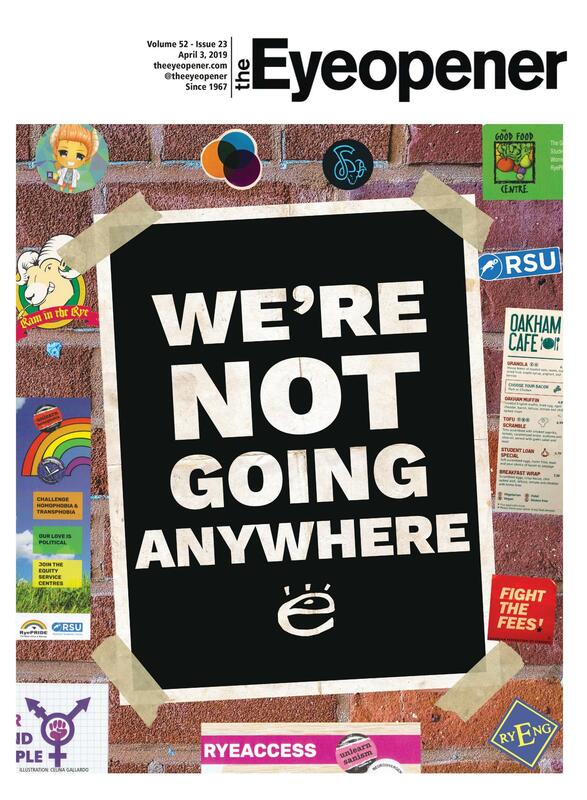 “Our priorities are accessibility, safety, and [that] different areas of campus are connected,” said Ryerson President Mohamed Lachemi. According to Blair Scorgie, a contract lecturer at Ryerson’s Urban and Regional Planning School, the lighting—combined with incoming signage and accessible information pillars—will both promote visibility and help direct people around the campus at all hours of the day. Ryerson is going to get more lit. Curbless streets are designed to make streets feel more welcoming to pedestrians and be more accessible for people with decreased mobility or wheelchair users. The Campus Public Realm Plan includes creating a “signature Ryerson landscape,” through customized furniture and public art installations. The plan is split into multiple phases to ensure the university can achieve their construction goals, according to Dasha Paisy, a Ryerson media relations officer. The first phase of the plan, called Gould Plaza, includes introducing more lighting. 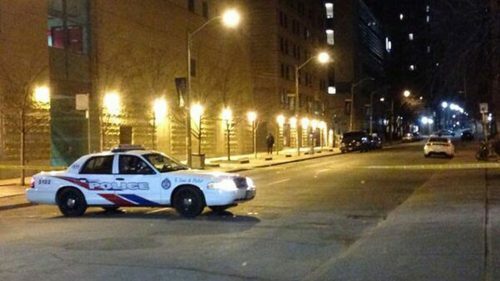 “We would like the entire campus lit up,” said Tanya Poppleton, manager of security and emergency services at Ryerson. Poppleton said Integrated Risk Management has already provided the university with a list of areas where they think lights could be beneficial, and where lights seem to be dim around campus. The latest edition of the plan proposes adding LED lighting that is closer to pedestrians than standard streetlights along Gould, Victoria, Bond and Church streets, and around Kerr Hall. 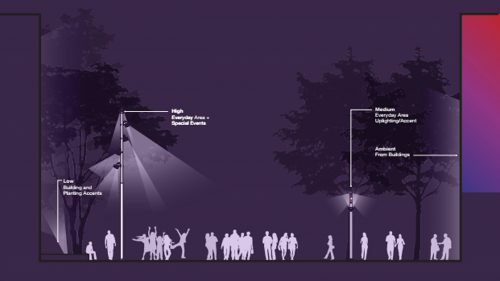 A diagram showing pedestrian-level lighting from Ryerson’s campus plan. 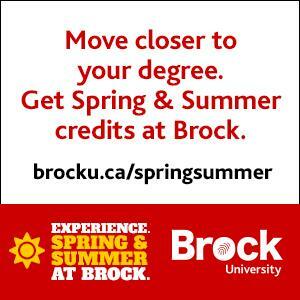 Courtesy Ryerson. There’s no concrete development date yet, but Lachemi said they are working with a consultant and hope construction will start as early as this summer. The university has secured $2 million from the city and will match the funding. He added that the school will have a better idea of the project’s overall cost by the spring. Lachemi also hopes to make part of Yonge Street—ideally from Victoria Street to Gould Street—pedestrian-friendly. Given Ryerson’s urban setting, Paisy said most of what’s considered public realm on campus is city property. That means Ryerson has to work closely with the city on any street improvements, she added. The Eye reached out to councillor Kristyn Wong-Tam for comment but did not hear back before publication. Renn said he believes the majority of students will feel safer on a brighter campus. “I’m a huge advocate for safety on campus,” said Renn.